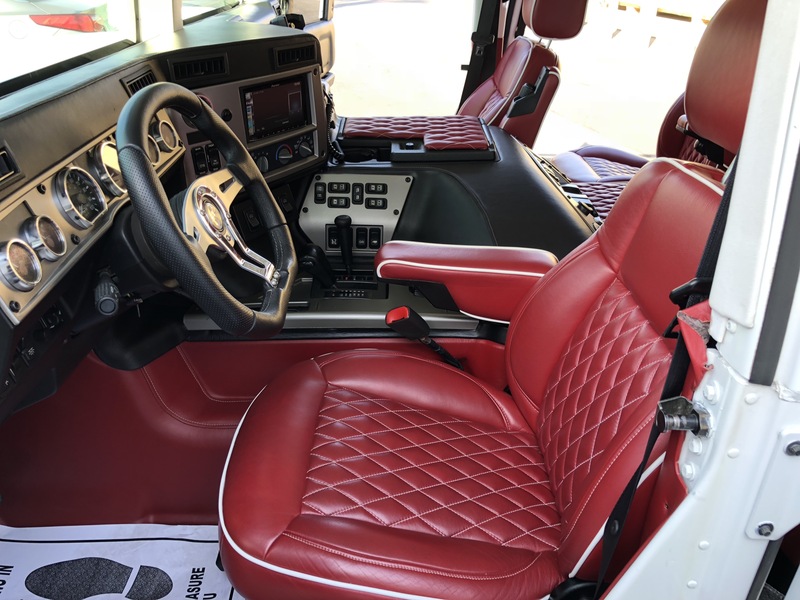 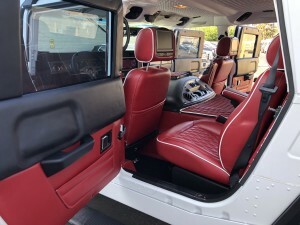 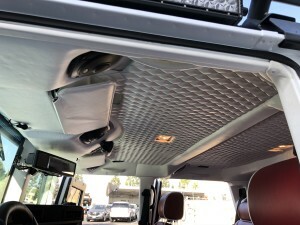 2006 Hummer H1 Alpha “VIP” edition b6+ Up armored/ bullet proof . 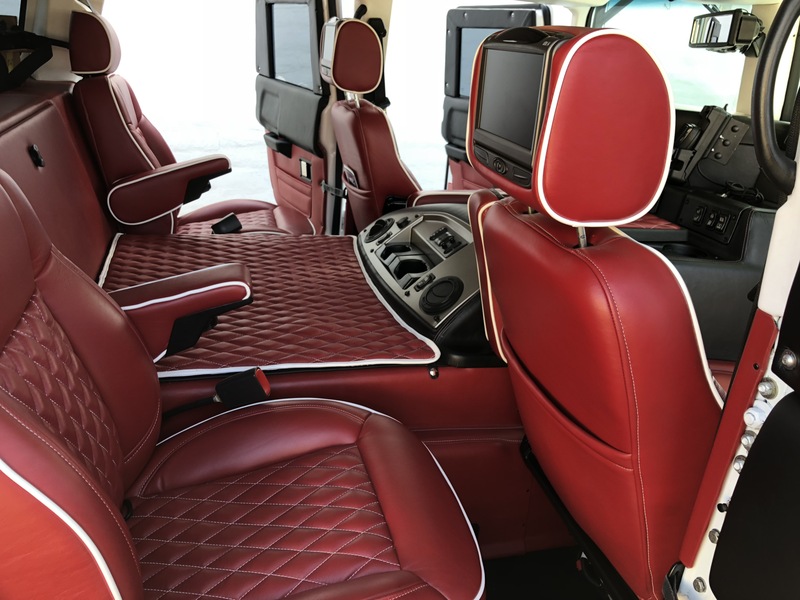 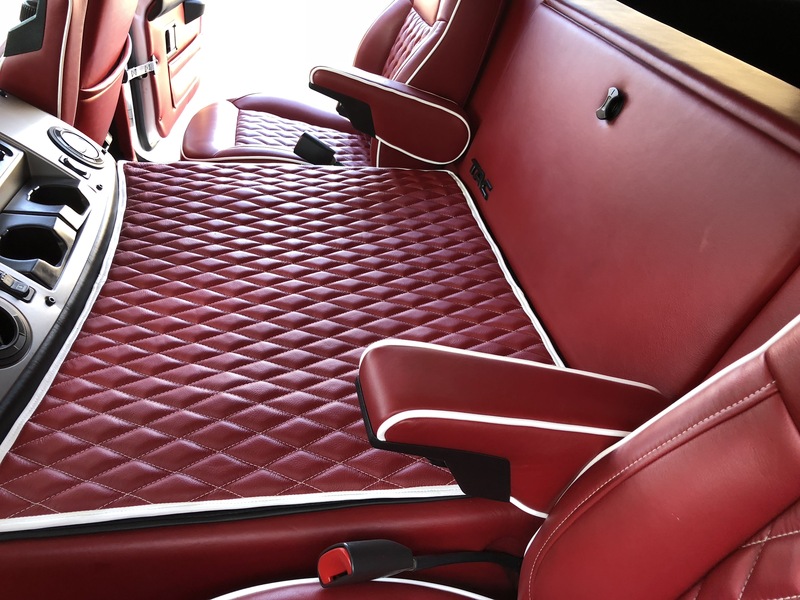 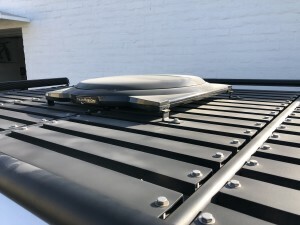 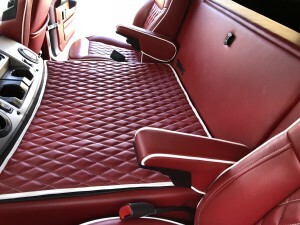 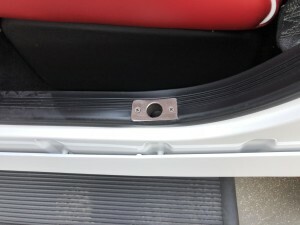 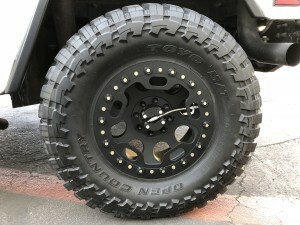 This is the pinnacle of luxury, off road capability , customization , and security molded into one vehicle . 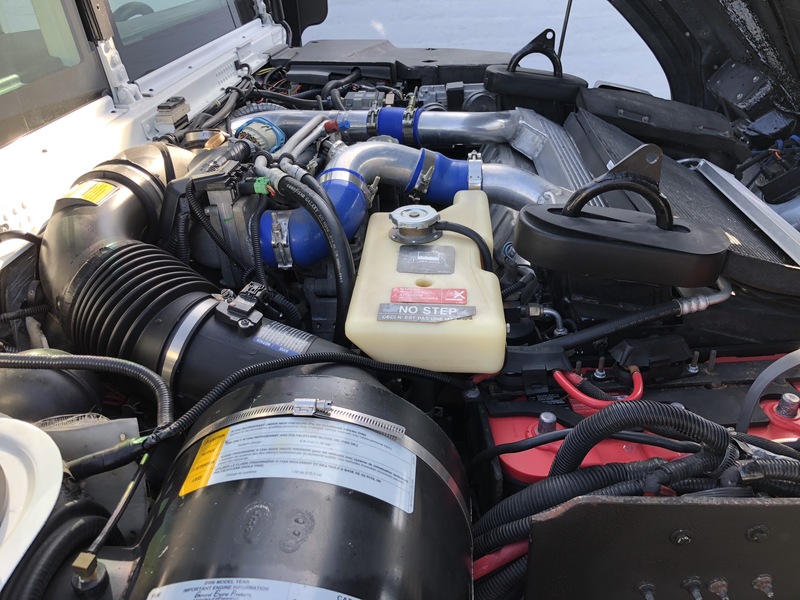 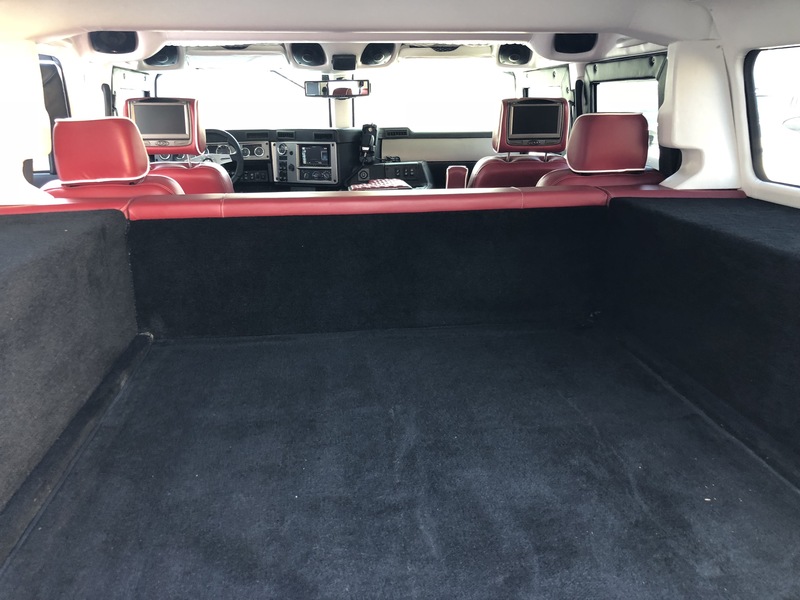 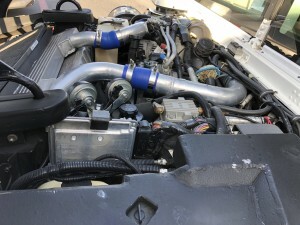 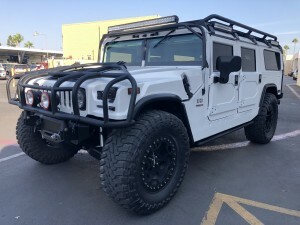 This Hummer H1 alpha took over 3 years to complete. 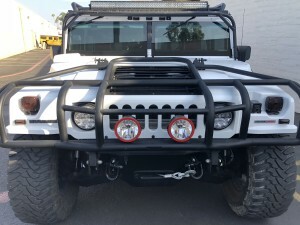 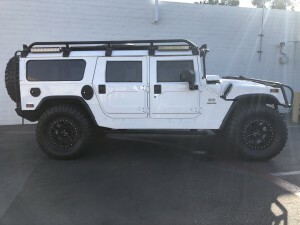 This alpha has more options added to it then any other street legal Hummer H1 I have ever seen. 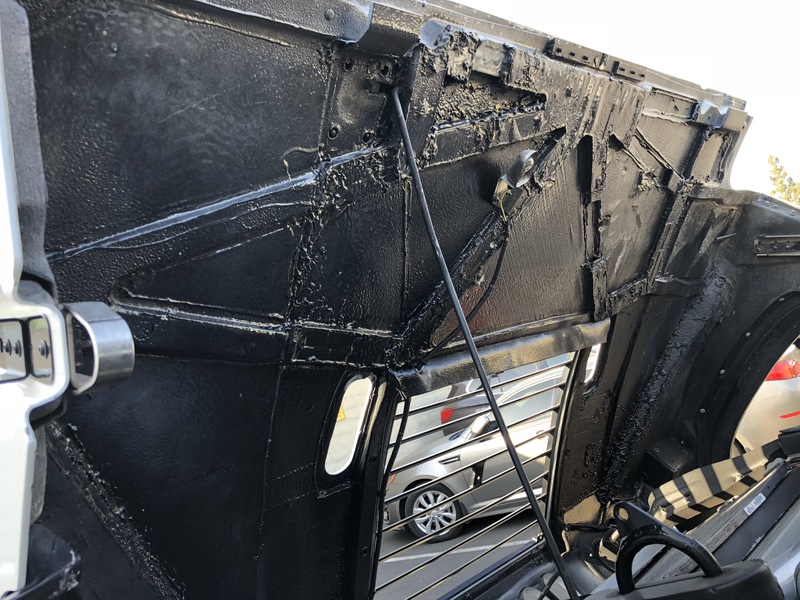 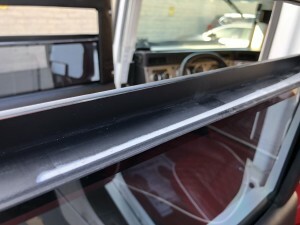 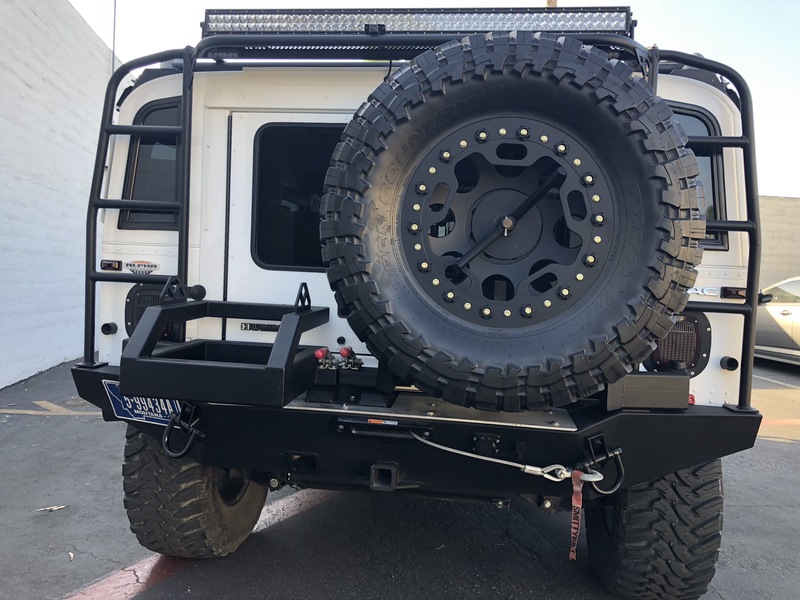 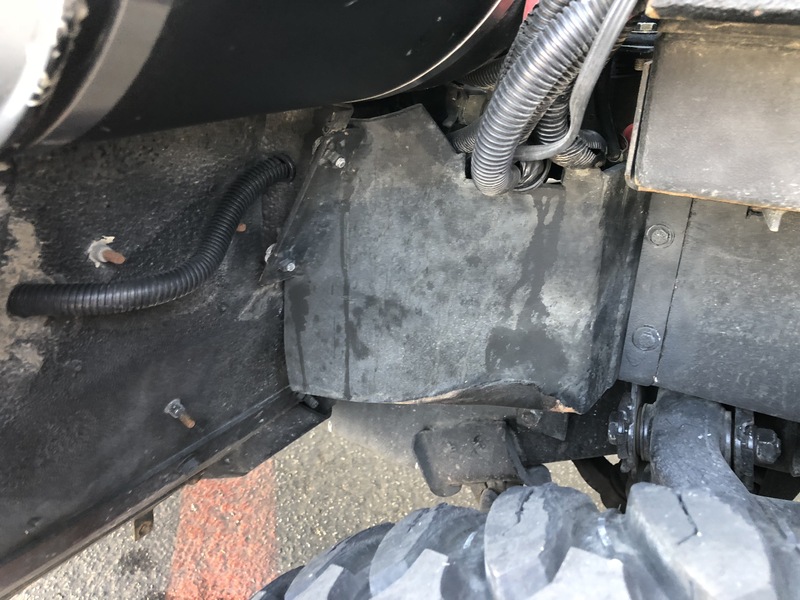 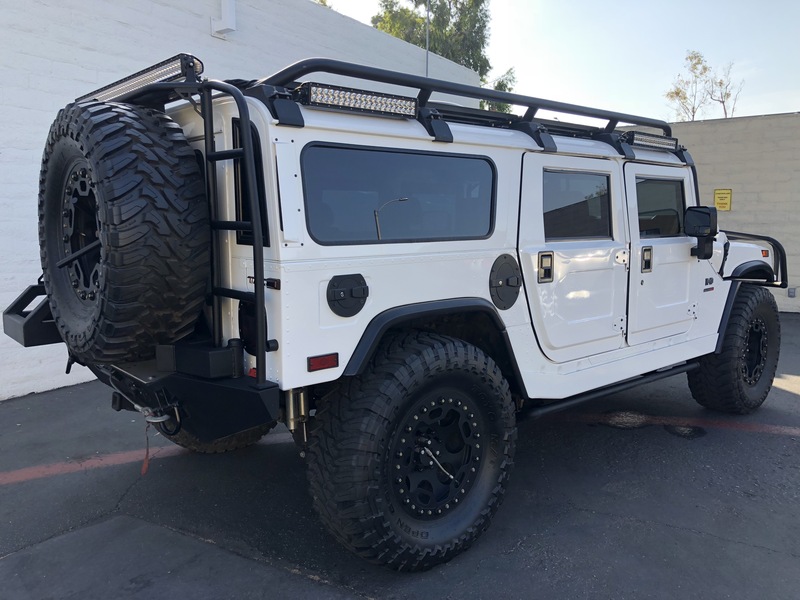 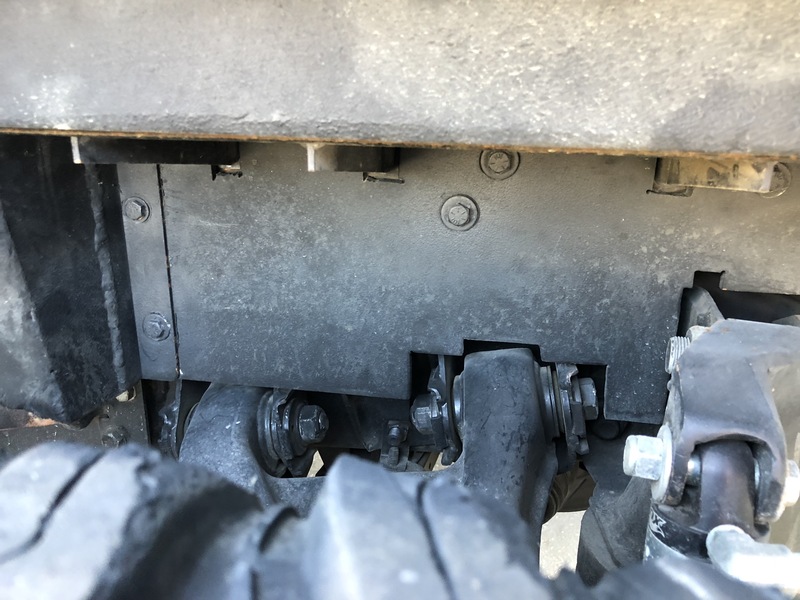 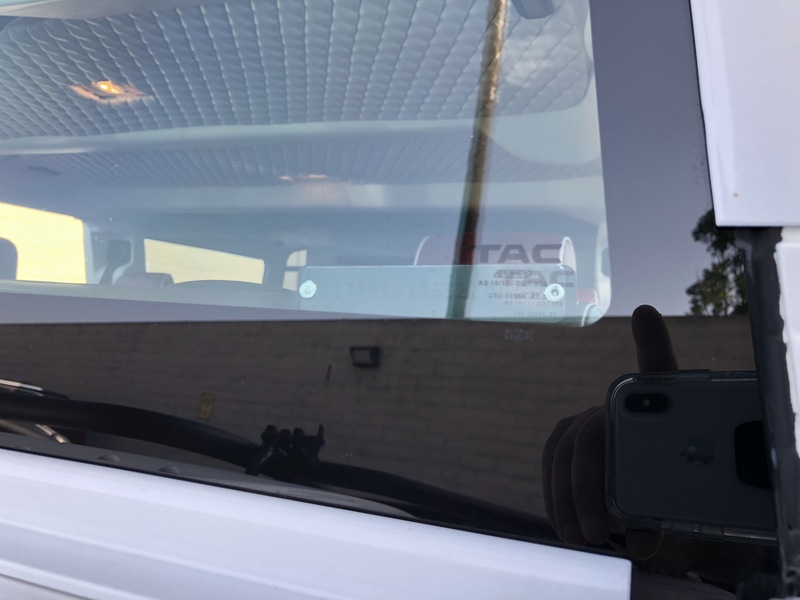 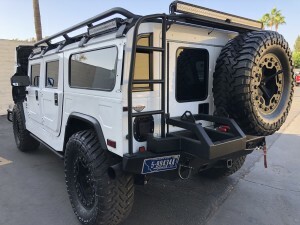 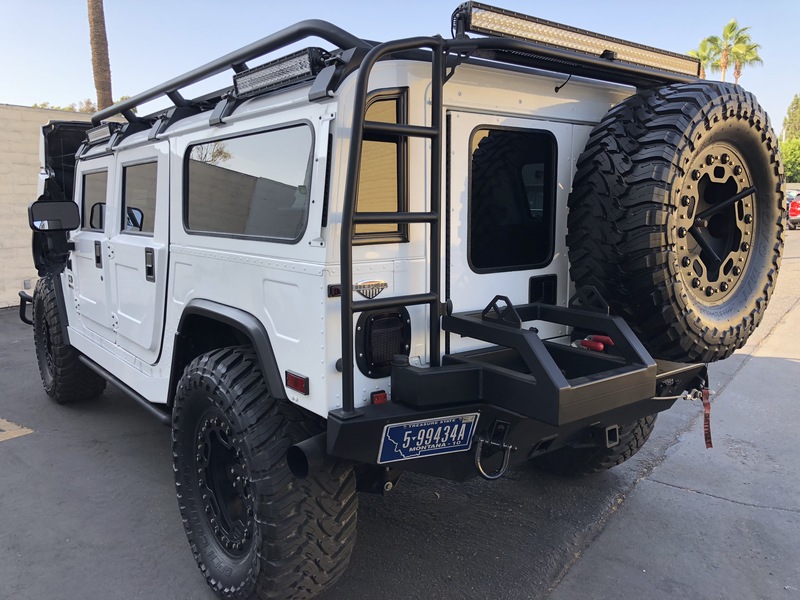 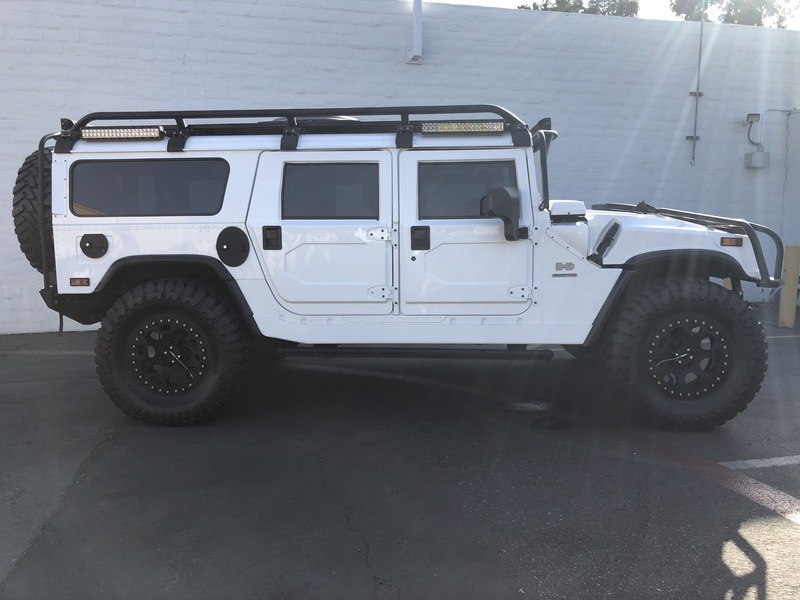 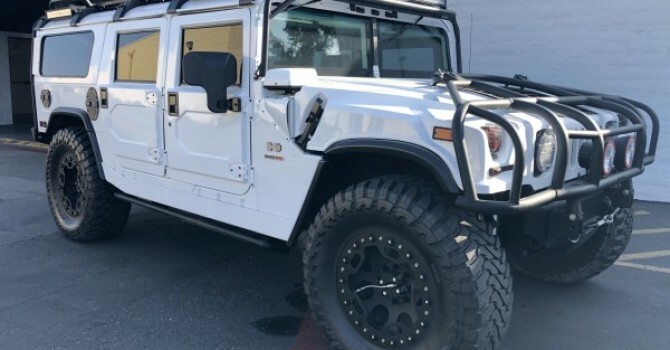 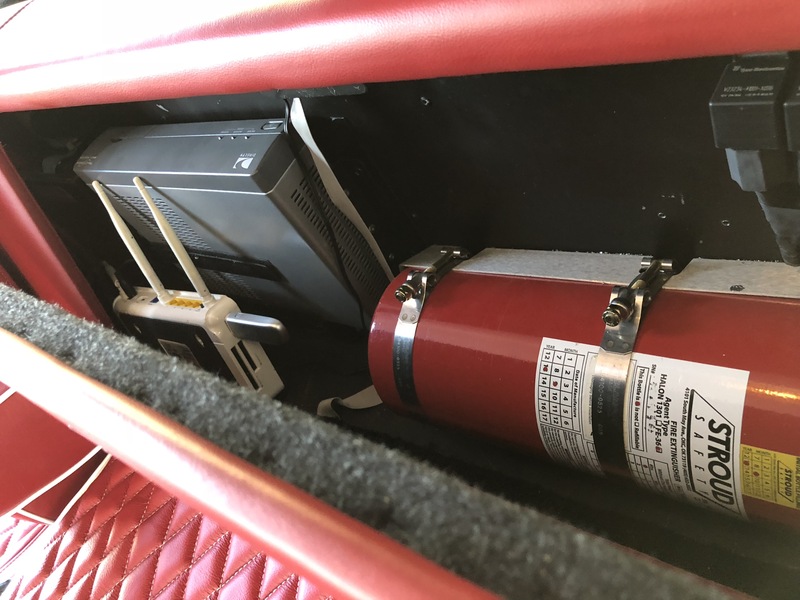 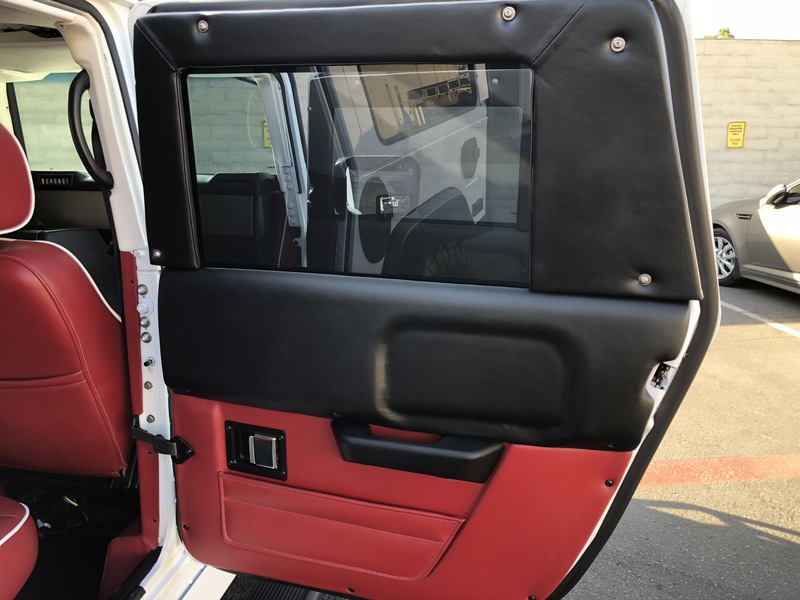 In all the years that I have been researching, buying, selling, and driving hummers , I have never come across a street legal Hummer with a higher build sheet. 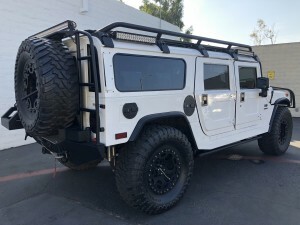 I have seen 2 non street legal builds that could have cost more to build, Robby Gordon’s orange H3 Dakar truck rumored to be 1 million $ , and the Zero South Hummer build . 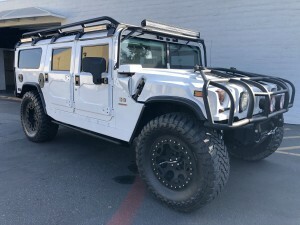 There also were a couple Baja 500, 1000 Hummers with long travel suspension and crazy shocks that I don’t know what kind of money went into them.